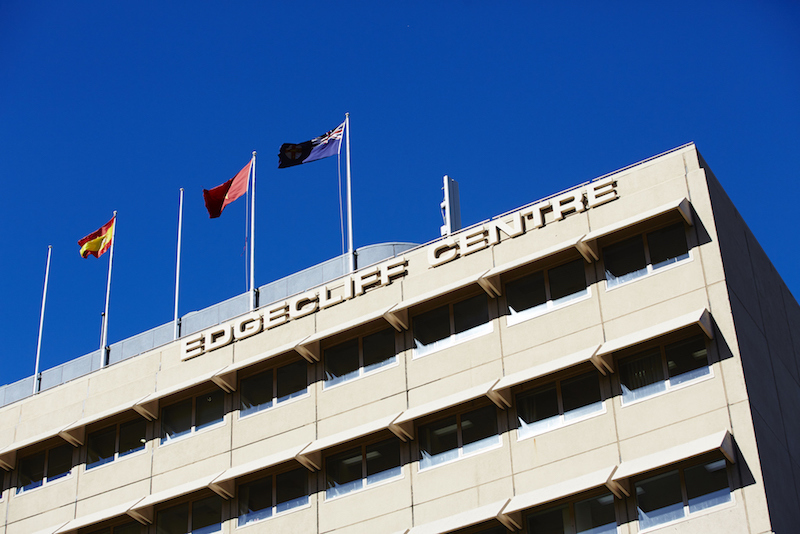 These virtual offices near Edgecliff Station in Sydney provide an excellent location between the city's eastern suburbs and the thriving CBD. Virtual office clients can benefit from a prime business address complete with on-site support services including mail handling and forwarding, customized call answering in your company name, and the ability to use workspace and meeting rooms on-demand. It's the ideal solution for small businesses, freelancers and sole traders looking for a prominent Sydney business address without the cost and commitment of a full-time physical office.